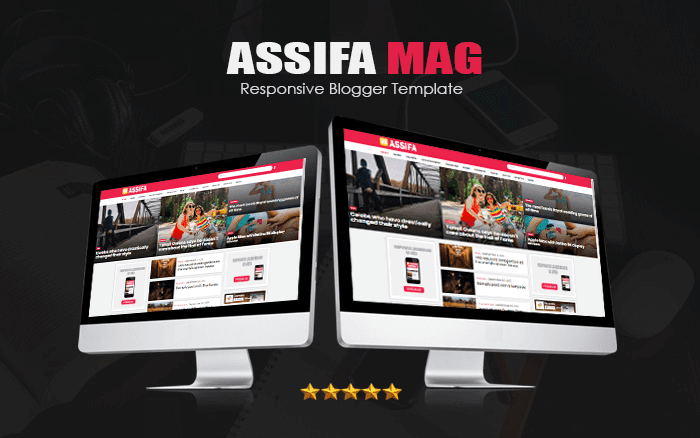 Assifa is a flat, clean, super flexible platform and fully reactive blogger theme, well-organized template of Blogger Responsive for the MAGAZINE, BLOG and News sites. Better suited for technology, news or blog websites. It is fully responsive, adapts to any display size from lower resolutions to higher resolutions, comes with a modern design, speed, optimization ads and features many powerful features. We have a strong focus on content and readability as they are obviously important to all website owners. Of course, the theme is highly optimized for better SEO results. Assifa is a redesign template from Supermedium premium template that you can download see here here.